New Zealander Scott Dixon has claimed his third IndyCar championship, regardless of a fifth place finish at the Auto Club Speedway in Fontana. 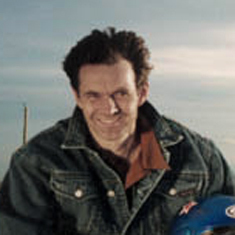 Dixon won the title by 27 points over Power teammate Helio Castroneves. 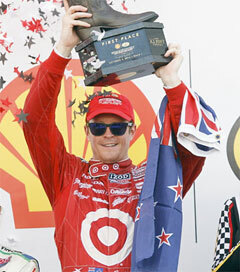 “It was a crazy day,” said Dixon, a driver for Target Chip Ganassi Racing who also won the title in 2003 and 2008. Castroneves finished sixth, one lap down to the leaders. Dixon entered the race with a 25-point lead over Castroneves in the championship standings.